However, motherhood is so hard. Being a stay at home mom is so hard. (Let me put a disclaimer here real quick- I am not saying that being a work out of home mom is any easier. It's not. I've been both, and this is just my experiences. This little tip will still work for you too!) It is super exhausting when the kids have acted crazy all day, the house is a mess, and supper is burning on the stove. 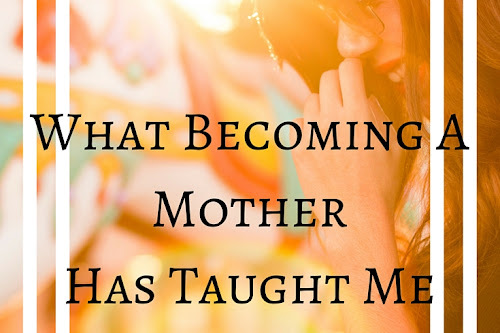 I know it is, and sadly enough I have struggled with this since I became a stay at home mom almost two years ago. No matter how hard I tried, I just couldn't get into a routine. It was awful, I stayed stressed, and I hated my house. Lord forbid if anyone showed up announced. There was no telling what you would find. 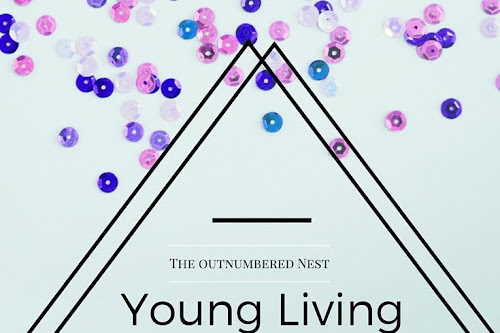 For months, I have oogled over Allie Casaza and her awe-inspiring blog over at The Purposeful Housewife where she shows people how to become minimalist. I loved her ideas and been an avid follower of hers for about a year or so now. While I won't say that I am turning minimalist, I am however watching many of her "people" on their journey and watching them throw out stuff, and tell how less stressed they were was amazing. Finally this past month, I have been fed up with being stressed. I decided to do something about it! So I started in the living room and I started purging. I took all of my DVDs and put them into a cd case and threw out their cases. This helped me clear out the bookcase in the living room for actual books for the kids to read. I started throwing out stuff that I hadn't used or the kid's hadn't played with. I started deep cleaning and then moved on into the kitchen....then the bathroom. With the help of my husband, we were able to get ahead of my housecleaning duties. That's right, I said to get ahead. I've stressed before about the need for a cleaning schedule, and I'll be the first to say that this schedule no longer works for me (this is not a "pretty post" and is one of my first one's so forgive it's crazyness) and I've been doing something completely different. Be on the lookout for a more in-depth post about it. I'll also be the first to say that I am not good at following schedules, however since I've started doing one this month I have less cleaning time and more fun time. 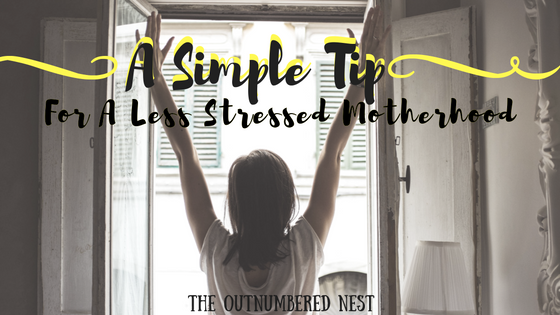 So my tip for less stress for motherhood? Don't ignore the problems of your housecleaning. Get on top of them, and get ahead. 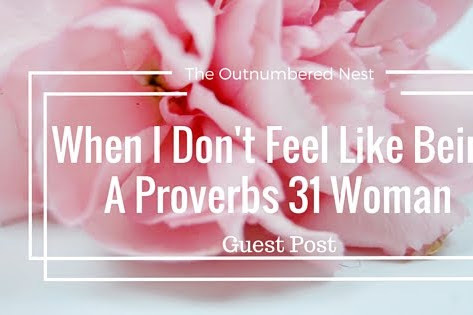 You can do this motherhood thing! Yes, the first few weeks is hard. I've stayed up late working and cleaning. It was rough and I really just wanted to say forget it and go sit down. But if you prevail, you will feel better. My, loving yet clean freak, Grandmother came to my house the other day and the words, "It looks really good in here." Came out of her mouth! I can't tell you how excited I was to hear that! Not to mention,waking up to a clean and decluttered living areas is so nice and refreshing! I'm far from being done, but this is the first step to a less stressed motherhood! I agree about the cleaning! A clean house just makes everything feel better, an organized house keeps it that way. 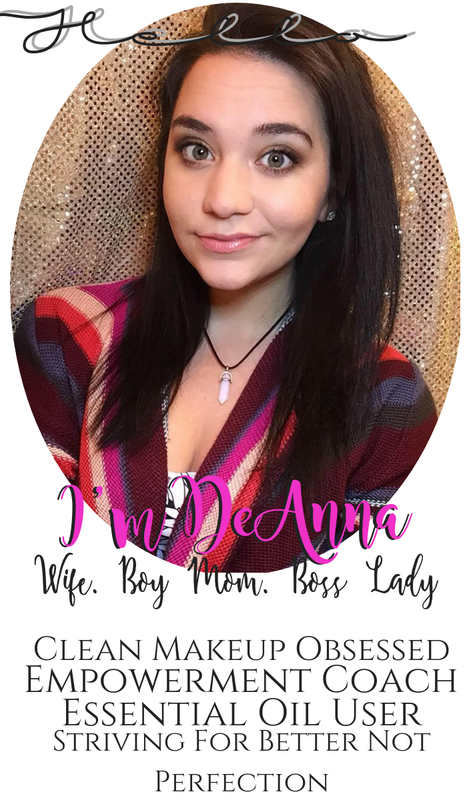 I've been both a stay at home mom and a full-time working mom (with overtime!) and I think staying home is harder but much more rewarding. Both have benefits, I enjoyed working but I always felt guilt dropping my kids off at daycare or when I was late to get them. Staying home it's more of a social isolation problem than it is anything else but I like being able to "be there" for every sick day, etc. I'm a hairstylist so if my kids are sick, sorry guys, Mom couldn't stay home (I'd be cancelling on too many people) it'd have to be really bad lol now I do what I can to find work from home. That seems like the best option but for sure, the house needs to be clean!! Yes! I've said that I feel that I work "more" now that I am a stay at home mom. I think mainly because I never really have a "clock out" time, its constant. That and I really missed the socialization that I got, even if it was just with coworkers. But I've never been much of a housekeeper, but since I have made a conscious decision to make homemaking a priority, it's amazing how better I feel. *raises hand* my little 5 year old is a hoarder. He wants to keep the pieces of paper that come out of his toys. I feel you! Ok -- you've motivated me to get some cleaning done this weekend. I have areas that so need a good hard purging. You are right - I'll feel so much better when it's done! Thanks for the push. Thanks, too, for linking up at Thinking Out Loud Thursday! Have a fantastic weekend!